Is your music marketing confusing your audience by “improperly” mixing your original and cover music? Or just wondering how to get better paying gigs? 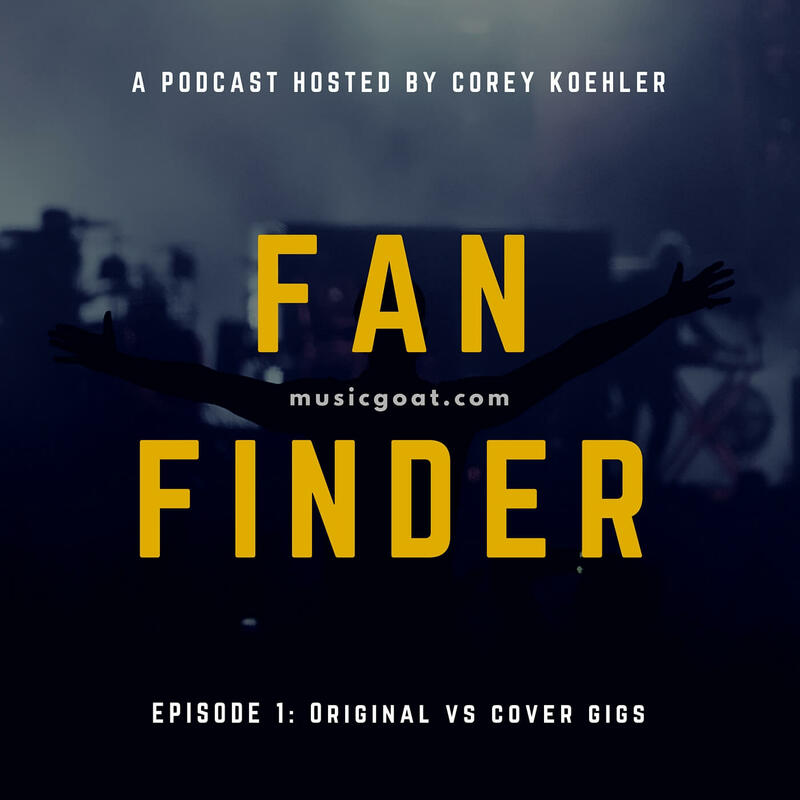 In this podcast Brad from GiggingSuccess.com and I will be discuss why you should consider looking at your music business as two separate entities if you plan on doing both original music and playing “paying” cover gigs. Keep in mind This was recorded live on Blab.im so there are a few rough spots. Go subscribe now and you’ll be notified the second we go on air.